Michelle is a leadership consultant and coach passionate about collaborating with clients to find strategic solutions for individual, team, or organizational challenges. Her extensive and varied professional experiences position her as an ideal strategic partner to organization leaders – one who has genuine insight into their struggle to create sustainable transformation. 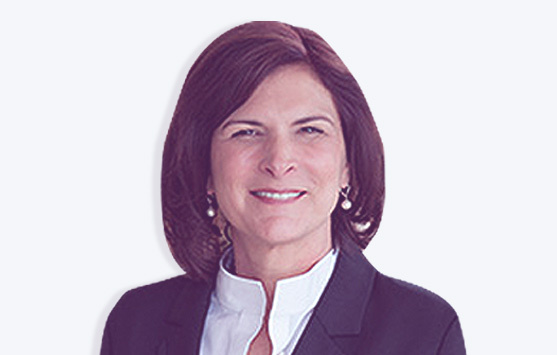 Prior to becoming an executive coach, Michelle was the Director of Organization Development for Brown-Forman Corporation, one of the largest American-owned companies in the international wine and spirits industry. While there, she held leadership roles in communications, internal consulting, human resources, and served as In a portfolio career, she has held leadership roles in technology, communications, internal consulting, human resources, and served as a C-suite chief of staff. Michelle divides her consulting practice between executive coaching and facilitating clients in the design of strategic solutions to organizational challenges. She has worked with leaders in a variety of industries including non-profit, healthcare, logistics, wine & spirits, banking, and manufacturing. She draws on her considerable leadership experience and a variety of development frameworks to facilitate coaching and other interventions where leaders expand their leadership effectiveness and overall engagement — in alignment with their values and unique leadership style. Michelle has a consistent track record of successful engagements. Facilitating a strategic planning initiative for a non-profit. Designing and delivering a series of teambuilding workshops to a team of corporate leaders. Participated as a coach and trainer for the SHE Cambodia Coaches tour, allowing her to combine her passion for global travel and for serving women business owners. Delivered group coaching as an intervention for a non-profit in crisis. Michelle received an MBA and an MS in Leadership and Organizational Development from the University of Louisville. She is an alumnus of the Darden Executive Partnership Program and Center for Creative Leadership’s Strategic Leadership Program. She completed the Leadership Coaching Program at Georgetown University’s Institute for Transformational Leadership. Michelle is a Professional Certified Coach with the International Coach Federation. Michelle is currently VP of programming for the Ohio Valley Chapter of the International Coach Foundation and a director of the Sarabande Literary Press Board. Connect with Michelle to learn more about how she can add value to your organization.